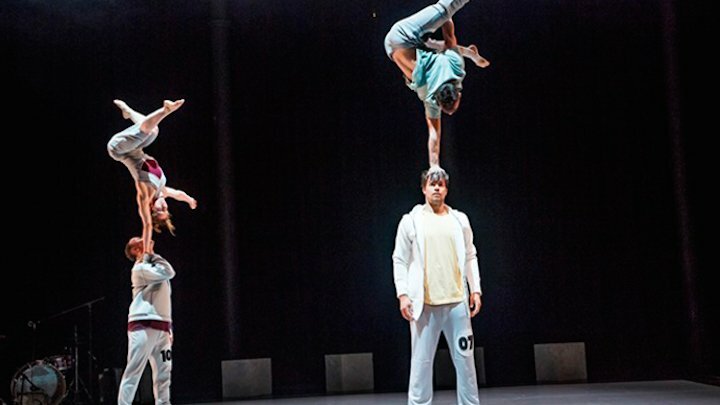 Roll up, roll up, the circus is in town – er make that circuses because a host of the world’s best contemporary troupes are coming to Worthing for its second Summer of Circus. 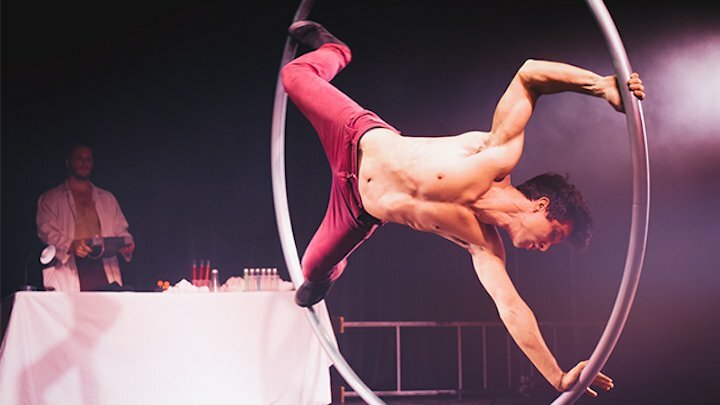 We’re not talking spandex, sparkles and clown cars here (well maybe just a bit of that) we’re talking a more grown up affair with jaw-dropping acrobatics, subtle humour, storytelling, steampunk style and cool soundtracks. I caught one of the headline shows last year and enjoyed it as much as the under-tens with me. 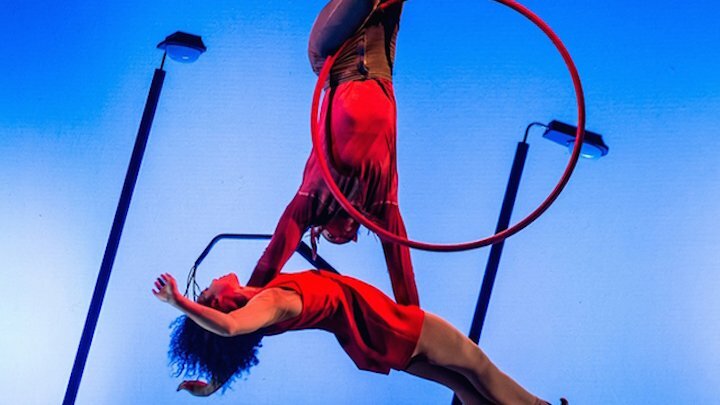 The Worthing event is already in the top three largest contemporary circus festivals in the UK! There are ten whole weeks of performances this year, some adult only, some for all ages, right into the school summer holidays. There are adult and child workshops too so you and yours can learn some trampolining skills or have a go at and tightrope walking. Have a good old browse of the website because there’s heaps going on but here’s my pick of a few of the highlights. 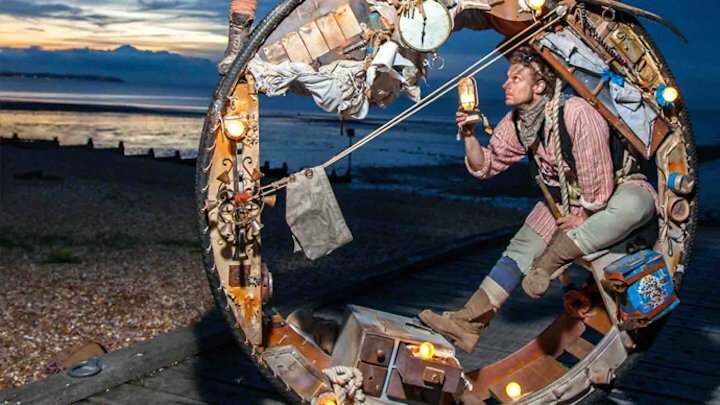 Sat 17 June, Steyne Gardens / Sat 22 July, Broadwater Green: Free, family-friendly show The Wheel House will be performed outdoors, combining acrobatics with a clever rolling theatre set. Trampolining, (18+/7+), Fri 30 June/ Sat 1 Jul Tightrope walking (18+) Tues 18 July; Acrobatics (18+), Thurs 20 July; Hoop workshops (8+/18+) Fri 25/ Sat 26 Aug; German Wheel Acrobatics workshop (18+) Sat 6 Aug: Circuseen bootcamps (4 – 13), 26 July, 25 Oct.